Jerusalem: ‘Israel does not pay heed to any limits when its security is in question. 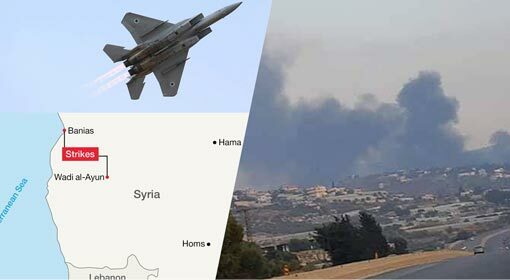 Israel has total freedom of action to enter the Syrian airspace,’ warned the Israeli Defence Minister Avigdor Lieberman. Russia had criticised the Israeli air attack on the Iranian military base in Syria. Israeli Defence Minister seems to have made this claim in reply to Russia’s criticism. Israeli Defence Minister Lieberman denied any disagreement between Israel and Russia, while talking to a news agency. 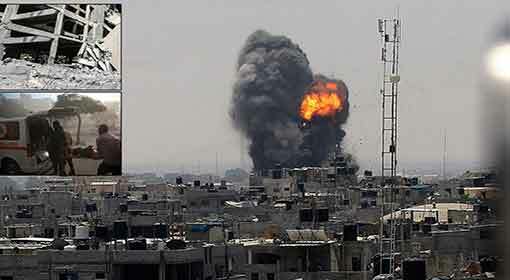 ‘Israel did not carry out the Syrian attacks with the intention to incite Russia. Israel is in direct contact and cooperation with senior Russian leaders. Russia is aware that Israel has, for the past so many years, taken due care to avoid any tussle with Russia,’ said Lieberman. 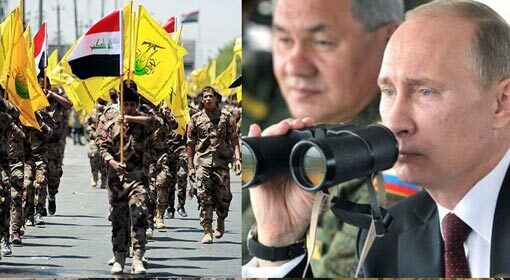 However, Lieberman reprimanded Russia about the Iranian movements in Syria saying, ‘the deployment of Iranian armament on the Syrian military and air bases will not be tolerated by Israel.’ Defence Minister Lieberman alleged that the Iranian movements in Syria are threat to Israel’s security. 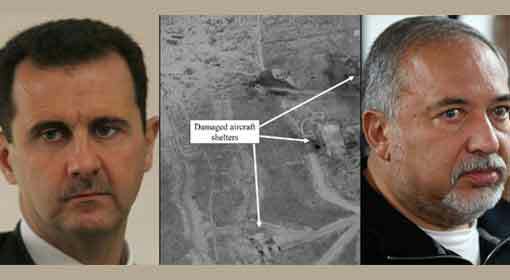 He also asserted that Israel is free to enter the Syrian airspace to carry out any action. 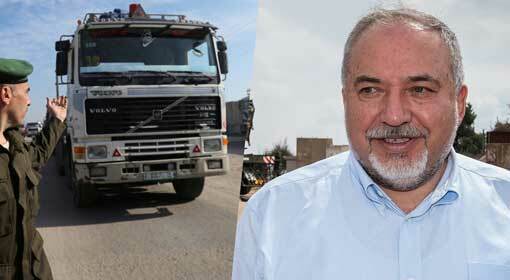 Lieberman declared that Israel had all options open for an attack on Syria. But he refused to disclose those options. 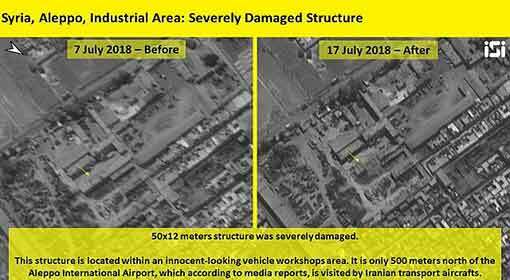 Iranian military base in Syria was attacked last week. 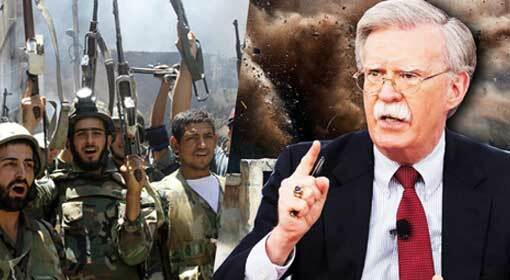 Iranian leaders had expressed anger and had warned of attacks on Israel. 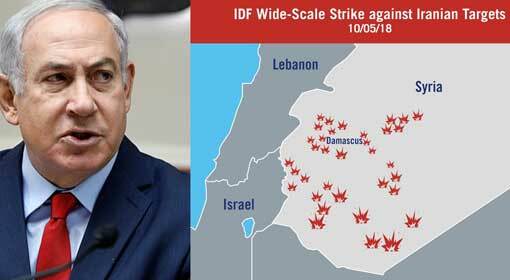 The Iranian leaders had also threatened of razing down the cities of Tel Aviv and Haifa in Israel and annihilating Israel. 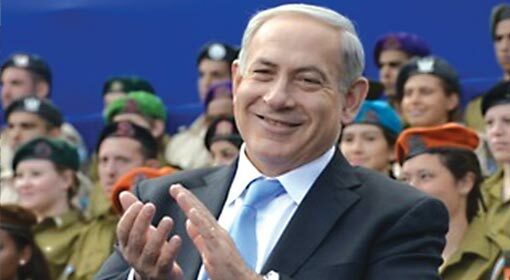 Meanwhile, Israeli Prime Minister Benjamin Netanyahu warned Iran with his announcement that Israel is now stronger than ever before.